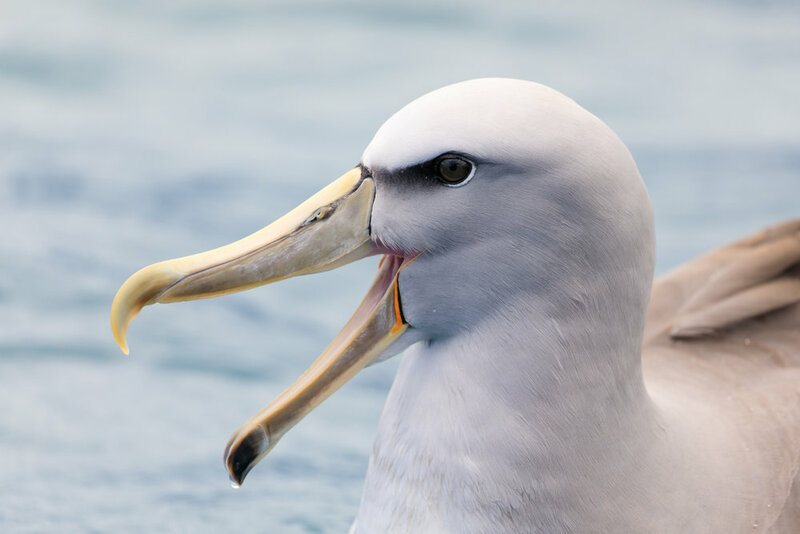 Kaikoura is my happy place, I try to visit at least a few times a year as it is also the best place in New Zealand for pelagic birding. Albatross Encounter run regular trips out to where the seabirds fly. If you time it right (or book ahead so they have the numbers) they will also run extended 4 hour trips to ensure maximum birding time. Gary the skipper is brilliant, his boat handling and bird knowledge blows my mind. It is always a pleasure to be out on the water with him. Last weekend I drove around to Kaikoura and was lucky to have two days out on the water. 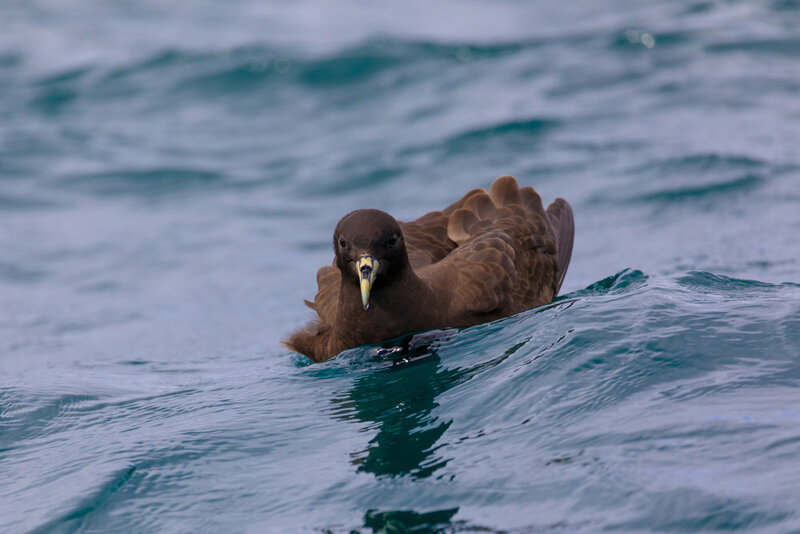 This time of year is particularly good, we had a fantastic species range and even some special visitors such as the Grey-Faced Petrel (Pterodroma gouldi) which sadly I didn't get a decent photo of, and the first White-Chinned Petrels of the season. Here are a series of images from the weekend. No need for me to talk too much as these beautiful birds speak for themselves, I have however kindly included species lists from each day further down the page. 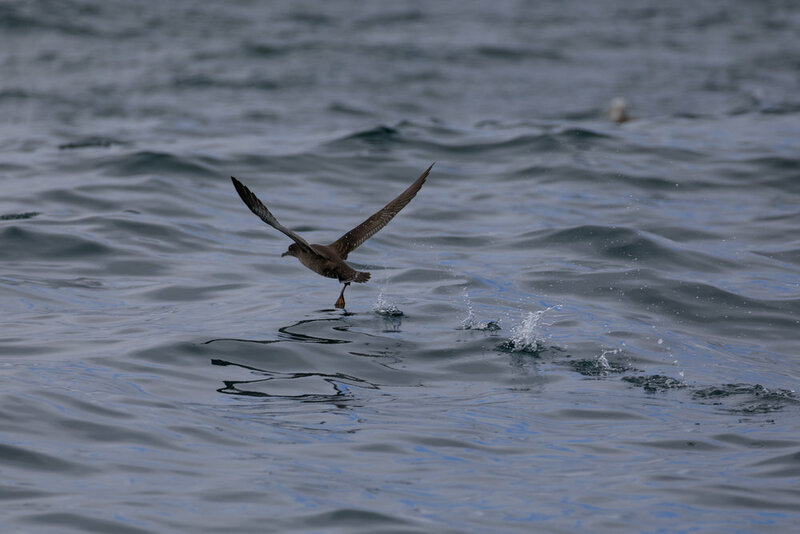 Speak of angels and they will appear - the first White-Chinned Petrel of the season. Sunday morning started to get a bit of a swell and while this means the birds can fly, it always means I get worried about seasickness. I must mention that I always take medication. Usually just Sealegs but sometimes a stronger medication from my local pharmacy. 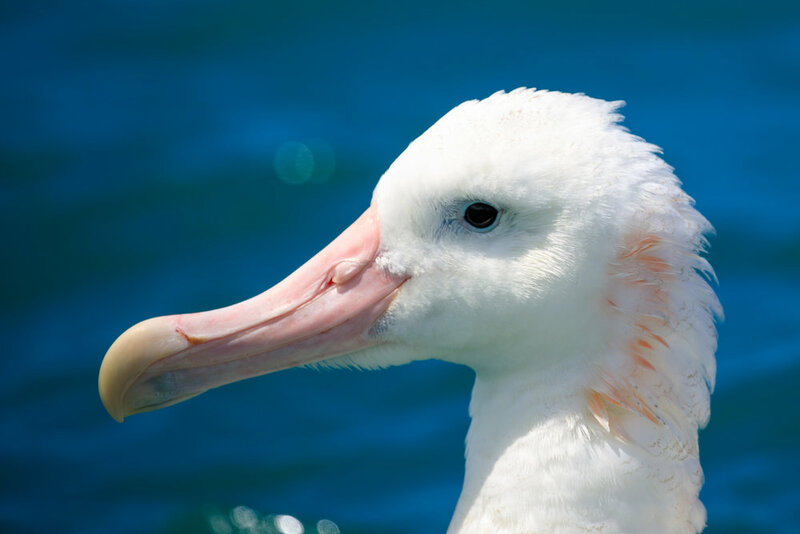 If you are prone to seasickness (or have never tried to photograph moving birds, through a moving lens, on a moving boat, in a moving ocean) please do take a seasick pill just in case! Luckily, I was absolutely fine both trips, and this meant I was able to photograph the entire time out. 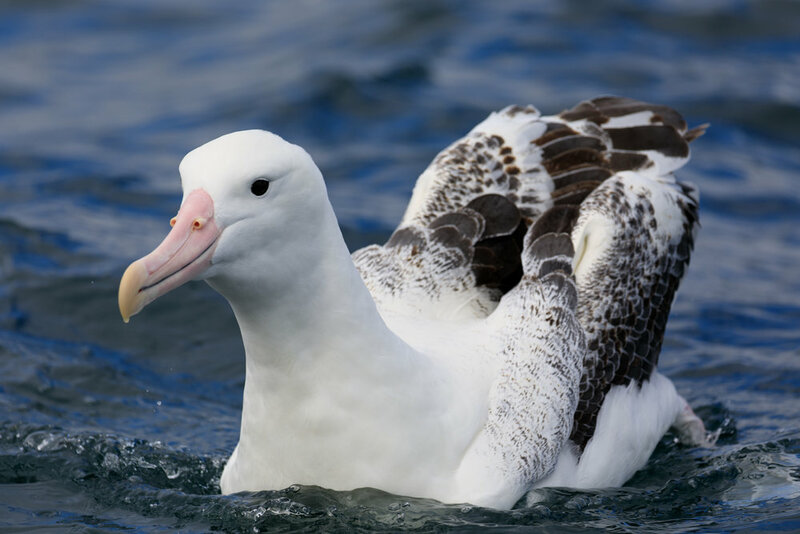 Saturdays count (2.5 hr trip) Gibson's Wandering, Black-Browed Albatross, Salvin's Albatross, Northern Giant Petrel, Westland Petrel, Cape (Pintado) Petrel, Huttons Shearwater, Fluttering Shearwater, White-Fronted Tern, Black-Backed Gull, Red-Billed Gull, Variable Oyster Catcher. Sunday's Count (4 hour trip) Northern Royal Albatross, Southern Royal Albatross, Gibson's Wandering Albatross, Black-Browed Albatross, White-Capped Albatross, Salvin's Albatross, Northern Giant Petrel, Westland Petrel, Grey-Faced Petrel, White-Chinned Petrel, Pintado Petrel, Short Tailed Shearwater, White-Fronted Tern, Black-Backed Gull, Red-Billed Gull. 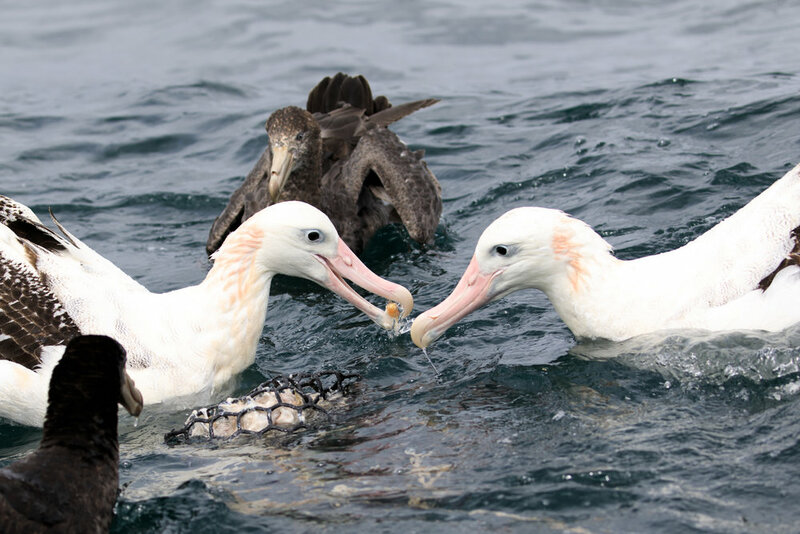 Albatross Encounter is the best opportunity to see this range of birds on/near the New Zealand mainland. 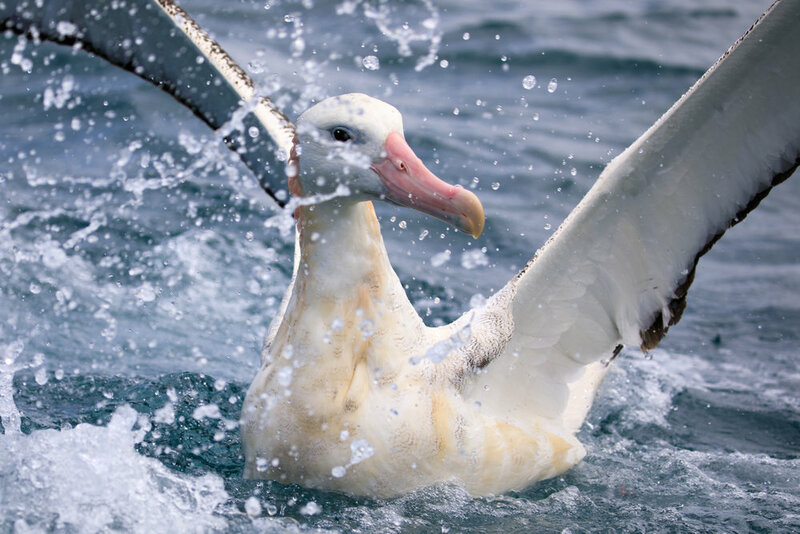 Please let me know if you are planning a trip to Kaikoura to see these beautiful birds, I may even be able to sneak away from the shop to join you. If the wind in my sail on the sea stays behind me, one day I’ll know if I go there’s just no telling how far I’ll go.' Moana movie.